reading tutors Archives - Pride Learning Co. PRIDE Learning Center, a specialized tutoring center in Mission Viejo, has announced it will offer a summer reading camp to better meet the needs of children with dyslexia, auditory and visual processing, speech delays, autism, ADHD and other language and learning disabilities. The summer reading camp at PRIDE Learning Center in Mission Viejo will run weekly from June -August to accommodate busy schedules and traveling families. Children can attend from either 9:00am – 12:00pm or 12:30pm – 3:30 pm Monday –Friday. All of the teachers at PRIDE Learning Center are credentialed with strong special education backgrounds and deliver one-on-one Orton-Gillingham language and reading lessons. 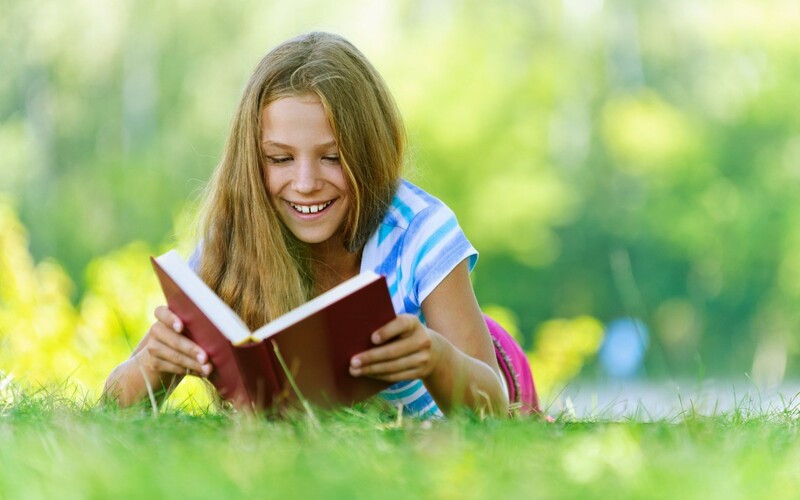 Individuals interested in the summer reading camp at PRIDE Learning Center in Mission Viejo can call (949) 484-0230, visit the website at www.pridelearningcenter.com or email info@pridelearningcenter.com.